Both ‘temporary urbanism’ (in Europe) and self-organized ‘tactical urbanism’ (in North America) are claimed to have a range of public benefits. These embrace five key values: urban intensity, community engagement, innovation, resilience and place identity. 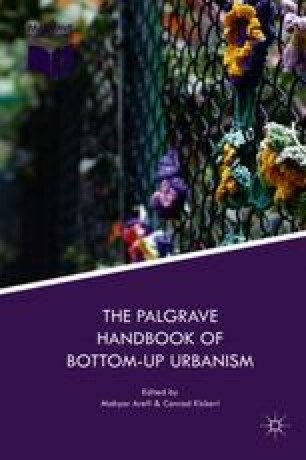 This chapter’s critical examination of the neoliberal planning regimes, actors, and interests shaping such transformations also identifies a range of potential negative impacts, including displacement, privatization, gentrification, disenfranchisement, and the withdrawal of long-term public-sector planning and investment. Temporary and tactical transformations of public space can reproduce or even exacerbate the urban problems they seek to address.